Because of added demand, we’ve created a new club for the Runquist fans that want everything that Jeff produces. We are calling this club the SME2 club or the Send Me Everything Everything club. 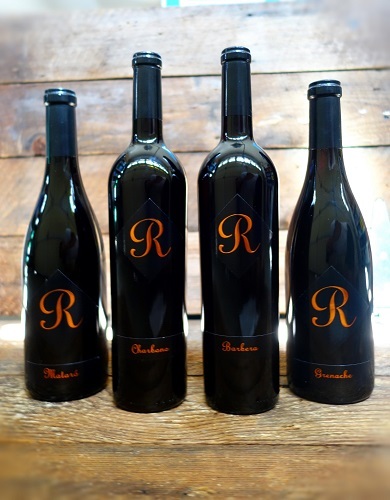 You will receive 4 bottles of Jeff Runquist Wines every other month. That is just 2 cases a year of all your favorite red wines. Joining the wine club is a great way to explore varietal wines not common to your wine merchant's shelves. Choosing the 'Send Me Everything2" wine club, you will see mostly all of the limited production wines.